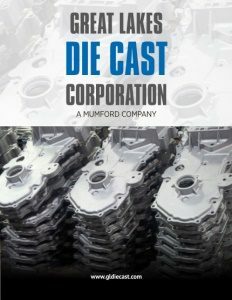 Business View Magazine interviews representatives of the Great Lakes Die Cast Corporation and the Mumford Companies, focusing on best practices in die casting. 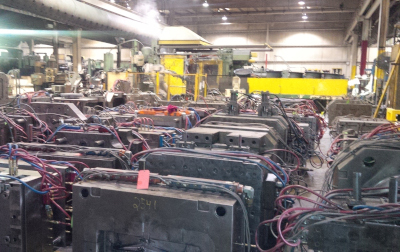 Based in Muskegon, Michigan, Great Lakes Die Cast Corporation (GLDC) is a leading manufacturer of high-pressure, aluminum die-casting components that must meet highly cosmetic, complex, and critical specifications. The company primarily manufactures components for the automotive and office furniture industries, while its remaining sales are comprised of products for such applications as food processing equipment, lighting, aerospace, truck components, military, and small engines. Great Lakes Die Cast Corporation operates from a 16.5 acre site with three manufacturing buildings and its main office. 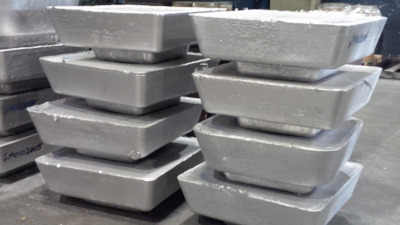 The facilities include a renovated office building; an 85,000-square-foot manufacturing building housing aluminum die casting, machining, polishing, tool room, and other support departments; and a new state-of-the-art, 45,000-square-foot aluminum die casting, machining, and polishing plant. It currently has approximately 83 employees. 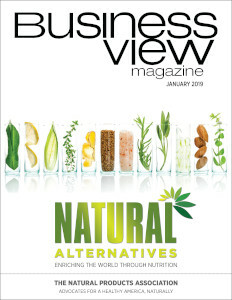 Check out this handpicked feature on The Flexible Packaging Association – Connecting, advancing, leading. Alissa BahrAluminum Die-Casting ComponentsHigh-PressureMichiganMuskegonPhil Mumford Jr.Phil Mumford Sr.